I do bad things to my hair. I use bleach for highlights to make it blonde. 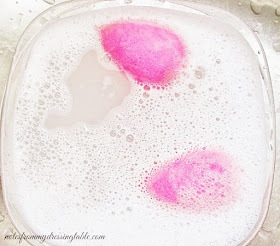 I bathe it in chemical dyes that tone it different colours. I use a blow dryer almost every time I wash it, curling irons and a flat iron, from time to time. Add to all of that meanness my hair's natural texture which can be kindly be described as... insane and you get why I am forever on the hunt for rich, hydrating conditioners for my mane. 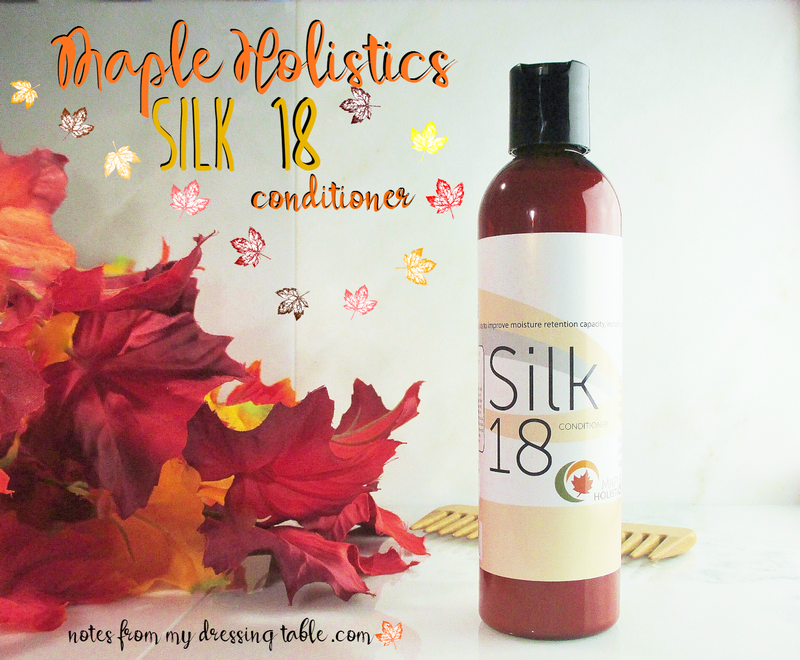 Is Maple Holistics Silk 18 Conditioner one of those conditioners? Let's have a look-see. Formulated with a masterful blend of harmless conditioning ingredients and eighteen different silk amino acids as well as jojoba and argan oils and botanical keratin, Maple Holistics Silk 18 Conditioner hydrates and conditions to result in soft, shiny hair that has body and bounce. Static and frizz are reduced, hair is easier to manage. This conditioner is safe for colour treated hair. Devoid of artificial colour and fragrances, this conditioner contains 100% natural vanilla that provides a delicious and warm scent that should appeal to women and men, alike. I like it. Unless you are highly scent sensitive or just dislike the scent of natural vanilla (the kind you make cookies with) the fragrance of this conditioner shouldn't offend. It isn't super strong, it's just pleasantly there. The heat of my blow dryer brought it up a little as I was drying my hair but once I was finished, I didn't really notice it. This is a medium viscosity conditioner. I needed a pretty hefty amount to thoroughly coat and get good comb through of my tangle prone tresses. Happily, this did give me good comb through. I left my hair clipped up in this conditioner while I took care of other showerly responsibilities. (Don't worry, I'm not going into details.) And rinsed. I turbied my hair to blot and got on with it. Damp comb out wasn't bad, at all. Not hot-knife-through-buttah but not too shabby. I had my hair fully combed out with my wide tooth comb in less than a minute. Impressed was I. Next, it was time to blow my hair dry. I had a little bit of a problem; I left my hair turbied a bit too long, it had plopped into it's crazy wurl pattern by the time I released the beast. It is at this point in my process that I normally start applying products. Leave in, a little oil, some smoothing cream, blow dry spray, all in an effort to make my hair behave and dry faster. I wanted to see how this conditioner performs on it's own so I just used a little quick blow dry spray so that I wasn't at drying my hair all day long. The result is happy, soft, smooth-ish shiny hair. 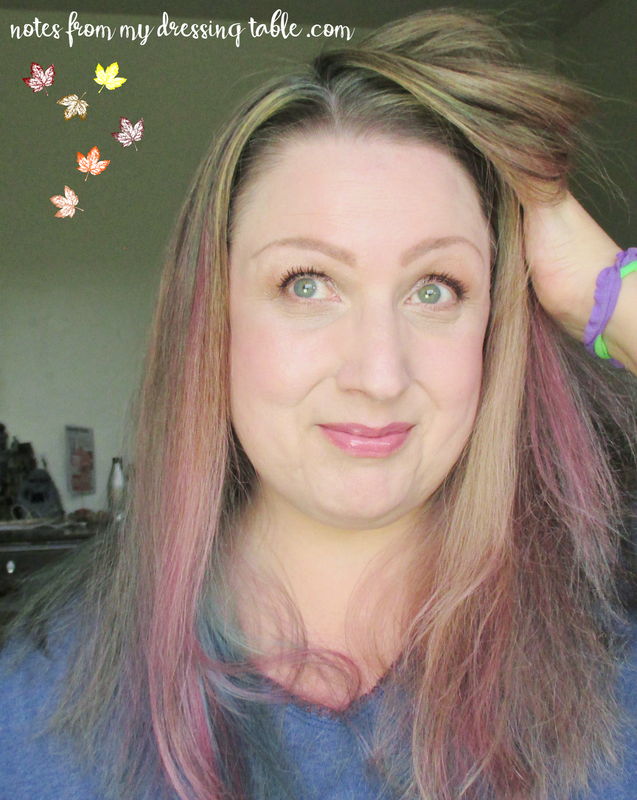 I could have used my flat iron or curling iron and some oil to give my hair an artificially styled up appearance but I wanted to give you an honest look at how this conditioner does on colour treated, naturally wurly, frizz prone tresses. It does well. This is my hair, running wild in it's natural habitat, just blown dry with a brush without any styling. I like this conditioner. I would definitely consider buying more. 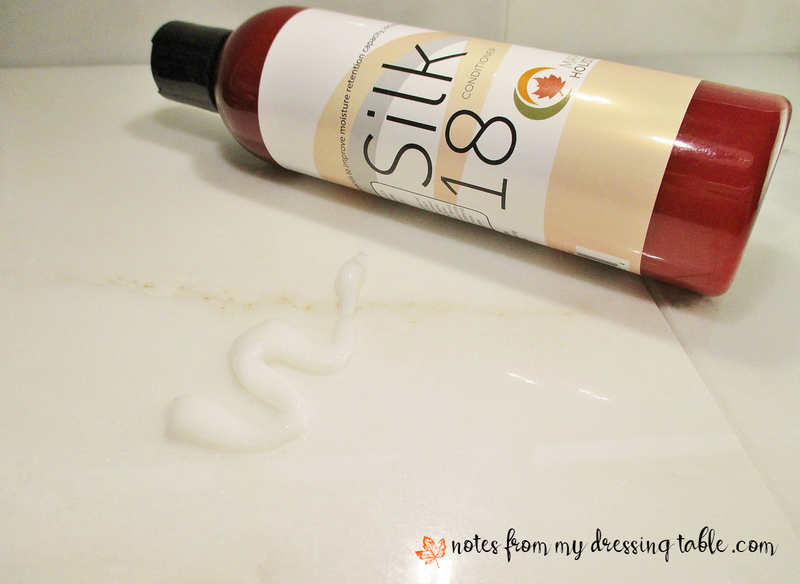 Maple Holistics Silk 18 Conditioner is $12.97 for an 8 fl. oz bottle. Cruelty free, free of sulfates, dyes, artificial fragrances, silicone, parabens, works beautifully with any shampoo and is made right here in the good old U.S. of A. What more could your tresses ask for? Why not pick up a bottle and give them a sweet, silky treat? 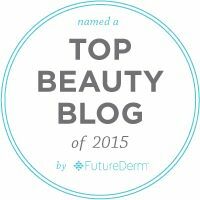 Have you tried this conditioner? What does your hair think of it?